We Have a Fall Venue! 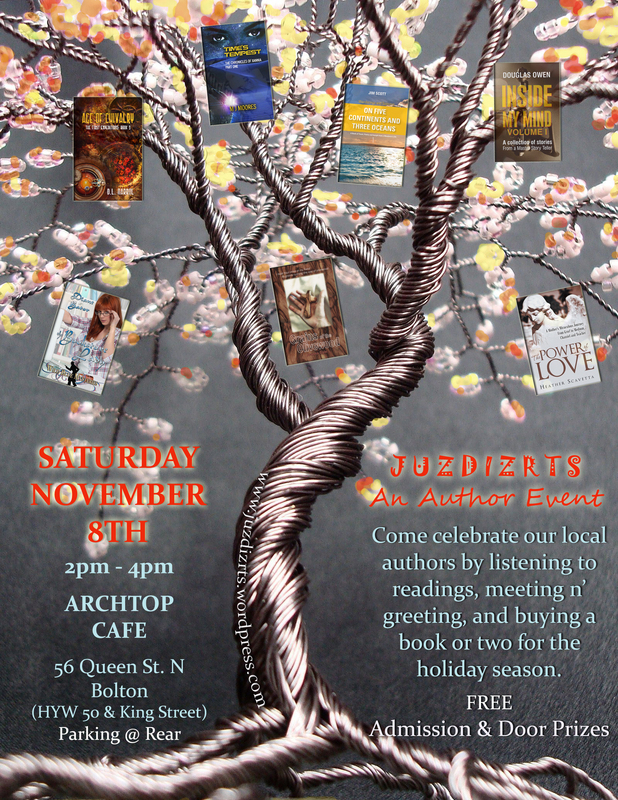 This fall’s JUZDIZRTS Author Event will be taking place at Archtop Cafe & Music in Bolton, Ontario. 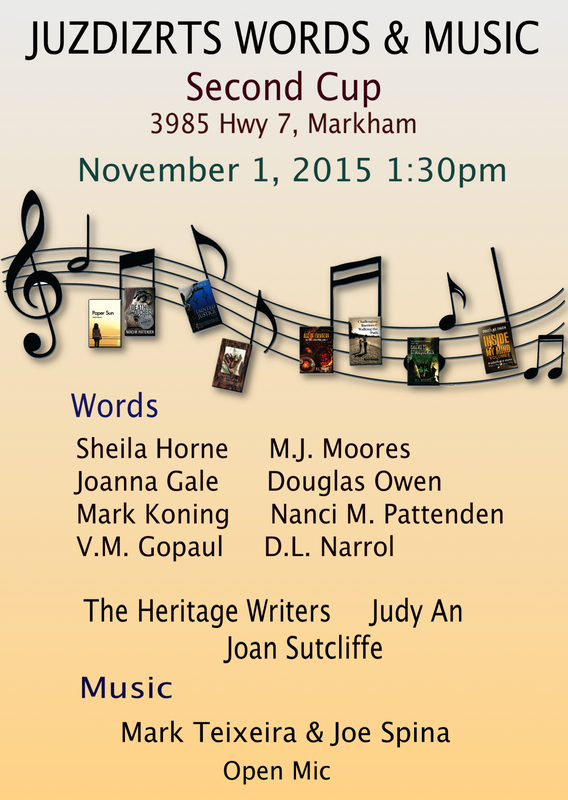 In addition to Ron and Kim of Archtop hosting and sponsoring the event, Paul and Donna of Forster’s Book Garden will also be sponsoring us and helping with a variety of publicity efforts. 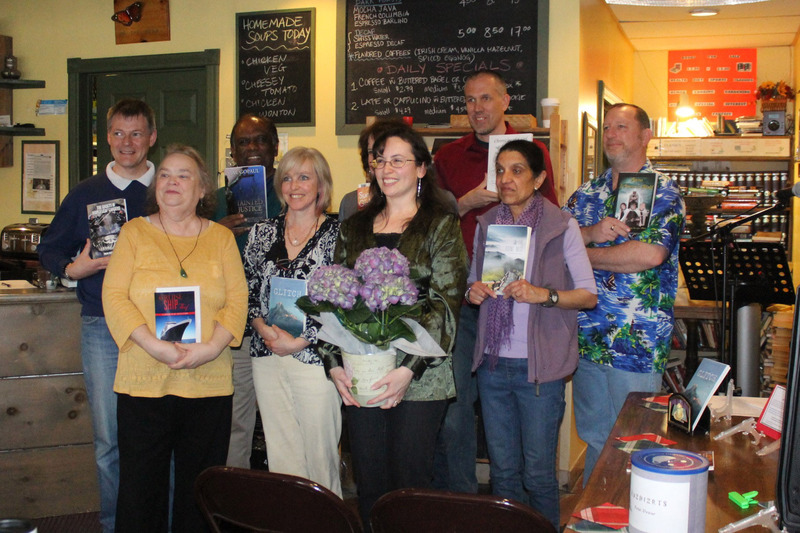 We are actively looking to fill 5 more Author Positions for the fall event. 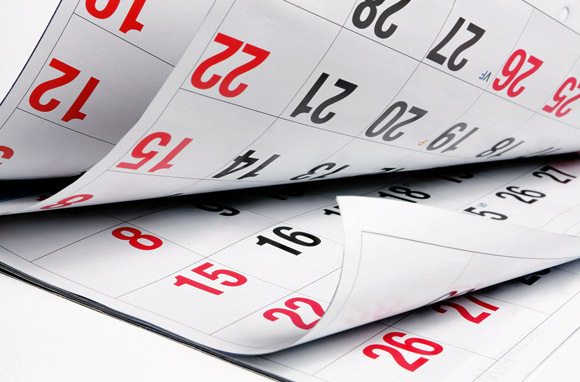 Share the news and stay tuned for more information about our hosts & sponsors in the weeks to come. 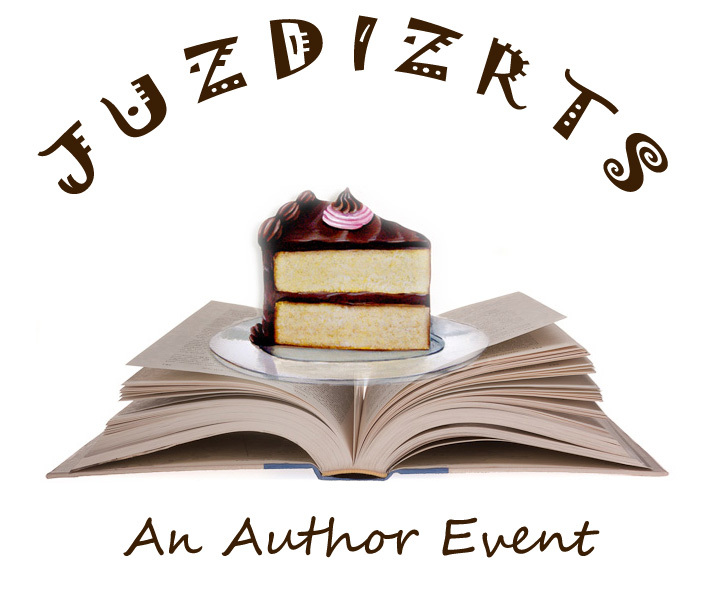 As the season approaches our second JUZDIZRTS Author Event of the year I thought it prudent to let you in on how the planning stages are coming along. 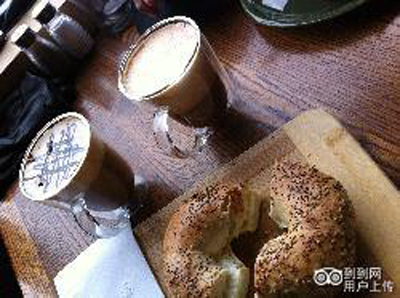 Due to a request by several past Event participants, I have been trying to find a venue that does not include a cappuccino maker going off in the middle of a reading 🙂 While it is still very possible that this fall’s JUZDIZRTS event will happen in a local coffee shop in North Peel Region, know that I am in contact with several different library officials. If you are interested in participating in the fall JUZDIZRTS, there are still 5 spots available. Please send me a message via the contact page. I hope you’re enjoying our temperate Canadian summer!